With 10 years of research, product design and development, expert staff hard-work, High Quality Machines Beyazli Group designed and manufacturing Block Paving Machine or interlock paving machine to produce high quality paver blocks which meet our customer demands. The basic block paving come from the hollow block machine and curbstone machine version.It is possible to produce block paving machine and hollow block machine in the same time; in this case you need a special single bucket for hollow block machine but for the block paving machine you need painting stuffs in lot to paint surface of the product. 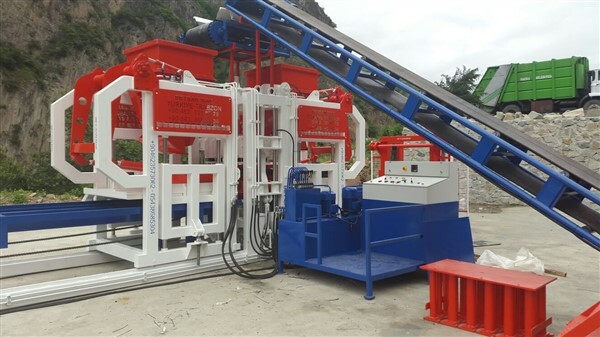 The most important of the hollow block machine response on using a single bucket mixed with thin and thick aggregate for the smooth floor.the block paving machine with the two buckets make the different to the hollow block machine. First bucket allows the mixing 100% homogenous and the thick aggregate for down surface; the second bucket allows the mixing of the thin and coloured agregate with the belt conveyor for up smooth surface. The absence of all that can permit the block paving machine ‘s quotation prices discount. In all domain, the development of the technology and the cultural diversity occurs a changement in the society. This changement allows people necessity to attend easily.with the architect evolution people decid tos hare one another habitat. The high capacity of people introduce habitat according to natural condition (rain,snow,wind so and so….). this reason introduce the building of resistant floor. The choice of material such as block paving stone.one of the natural stone preferred will not abble to be ergonomic stone; because avoiding the sink of the floor in time; architectors discovered concrete. Concrete floor need an ergonomic to make strong against flood reason. Due to this reason a new product block paving is introduced. The block paving stone make with a high capacity resistant can protect the floor against flood reason. Block Paving’s also called as interlock pavers is a commonly used decorative method for creating a pavement or hardstanding. The main benefit of block pavers over other materials is that individual blocks can later be lifted up and replaced. 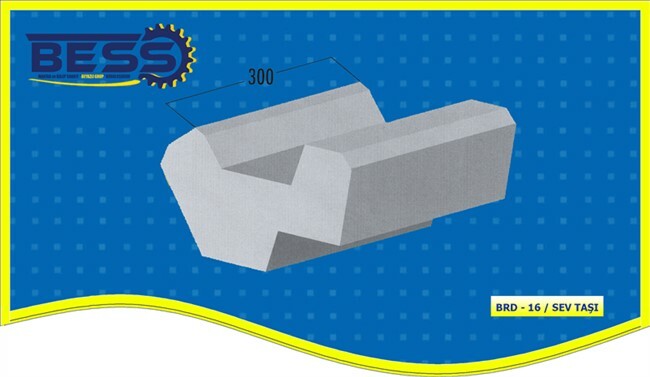 Interlocking Concrete Block pavers are highly used in number of countries as a specialized problem-solving technique for providing pavement in areas where conventional types of construction are less durable due to many operational and environmental constraints. Our Block Paving Machine Can produce high quality block pavers. when you decide to start block paver production you need to choose good quality machine, you can find very cheap machine in market but most important is quality, bellow you can see our block paving machine video. Concrete block paving machine is a special product of block paving stone. The concrete block paving machine factory making such as block paving ,brick , border stone production needs upon preferred by the machine. Concrete block paving can produce in the same time the brick stone and border stone.the specification of the brick machine due the production of brick stone is cheaper than concrete block paving machine. 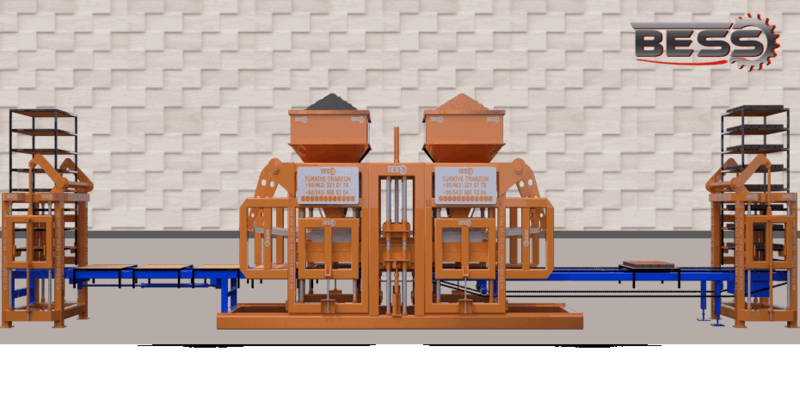 The brick production is more perform because of the none different in the capacity and pieces productions. 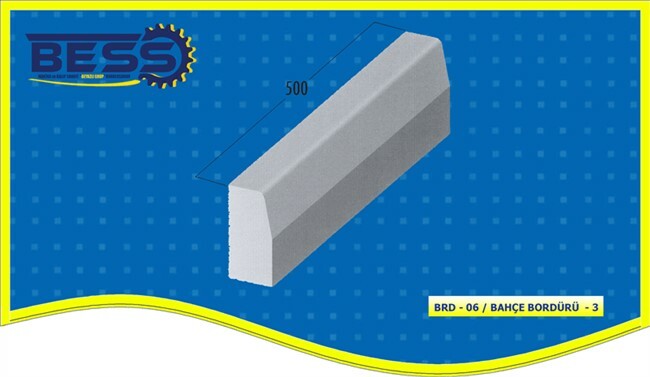 All the sector such as building and construction industry have introduced new special material into. The block paving stone production in the sector is an important element. In course of time, building sector develop chimical , physiologic and decoratif stuffs. We can noticed the aggregate and chimical element too. 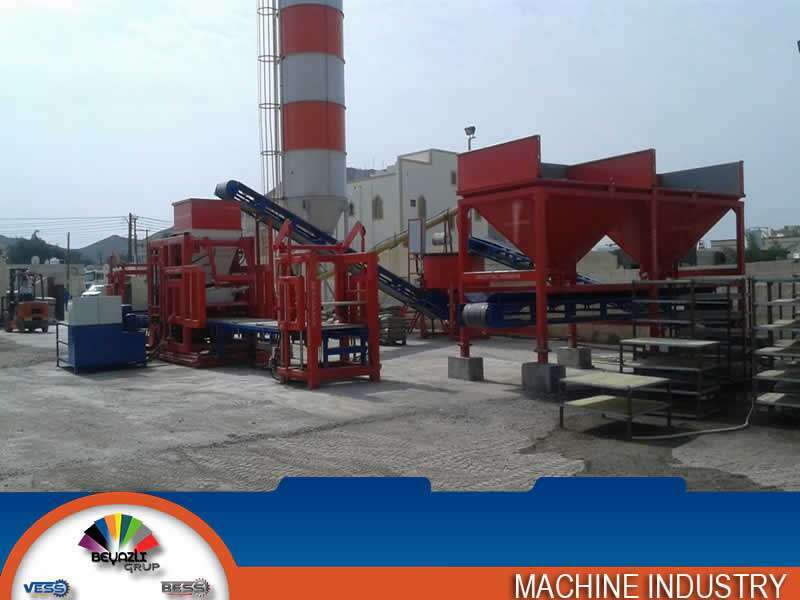 The mixing of the wet casting block paving machine allows the optimal vibration iin the production. 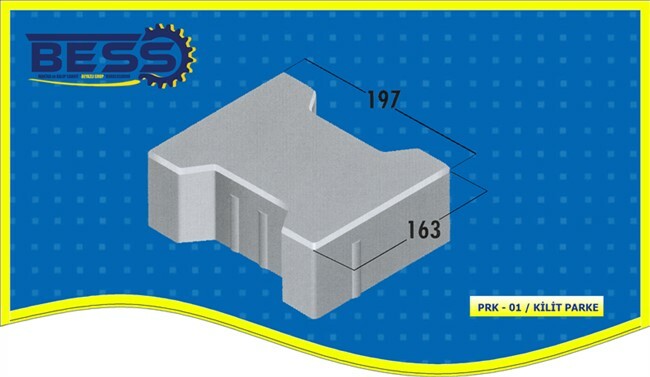 With a standart locked block paving, the version of the capacity is calculated in square meters. The increasing of the second mortar bucket with the automation system and the mixing homogenous aggregate system allows spill. Factor as block paving machine ,automation system ,stuff quality and equipment can contribute to the block paving machine price. Before buying the block paving machine, you need to be carefull to have information such as the factory experience ,technical service and the contract of the sector. 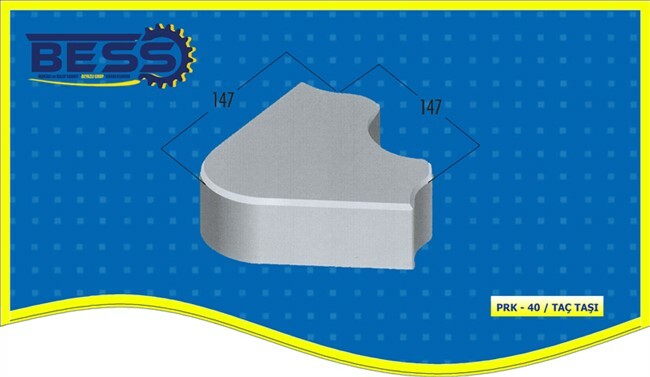 These specification will guaranti you the spare part from the company.you need to buy mould intead of buying block paving machine. In the course of the time, the customer can change the model form of the block paving machine. Buying a second hand block paving machine can occur a bad suprise for you because you will need to make a mould specialy. The second hand concrete block machine bought and the new mould making is not guaranti to work properly. Even the factory , itself sell a second concrete block machine, it is not generaly guaranti to the customer ‘s response. The reason why the block paving machine is better than the second hand sales concrete block paving as preferred factory. The second hand concrete block paving machine can accor a negative impact. You can click on links to reach other articles hollow Block Machines.